Much-loved storyteller Karen Kingsbury's Baxter Family books have captured the hearts of millions who have come to think of the Baxter family as their own. Now Karen Kingsbury and her son Tyler Russell tell the childhood stories of the beloved Baxter children - Brooke, Kari, Ashley, Erin, and Luke - to inspire and entertain younger readers. Brooke is the perfect older sister. For that reason, Kari and Ashley work hard to make their parents just as proud of them as they are of Brooke. Each girl has her own talents. Brooke is an excellent student. Kari is a great soccer player. Ashley, a talented artist. And they are always there for each other. But when the news comes that Dr. Baxter is moving the family from Ann Arbor to Bloomington, Indiana, and the Baxters need to leave the only home and friends they've ever known, no one is happy. Saying goodbye is hard but the family still has what's most important - their faith and their love for each other. 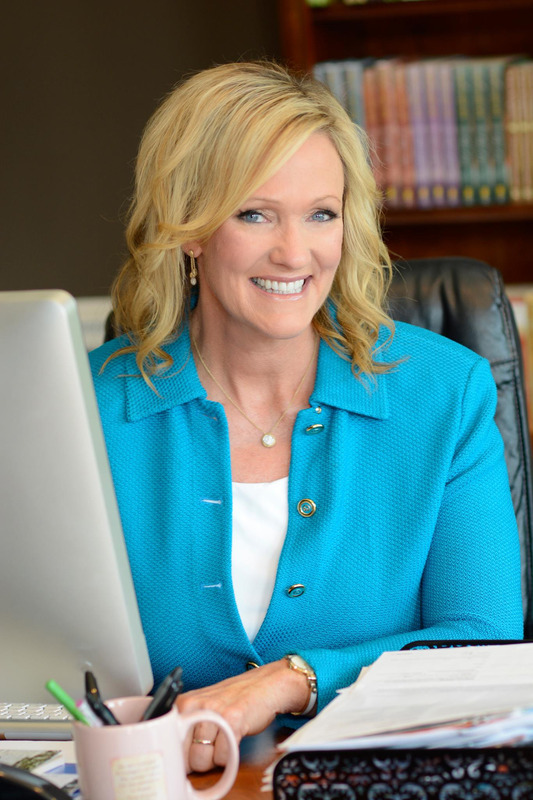 Karen Kingsbury, #1 New York Times bestselling novelist, is America's favorite inspirational storyteller, with more than twenty-five million copies of her award-winning books in print. Her last dozen titles have topped bestseller lists and many of her novels are under development with Hallmark Films and as major motion pictures. Her Baxter Family books are being developed into a TV series slated for major network viewing sometime in the next year. Karen is also an adjunct professor of writing at Liberty University. In 2001 she and her husband, Don, adopted three boys from Haiti, doubling their family in a matter of months. Today the couple has joined the ranks of empty-nesters, living in Tennessee near five of their adult children.